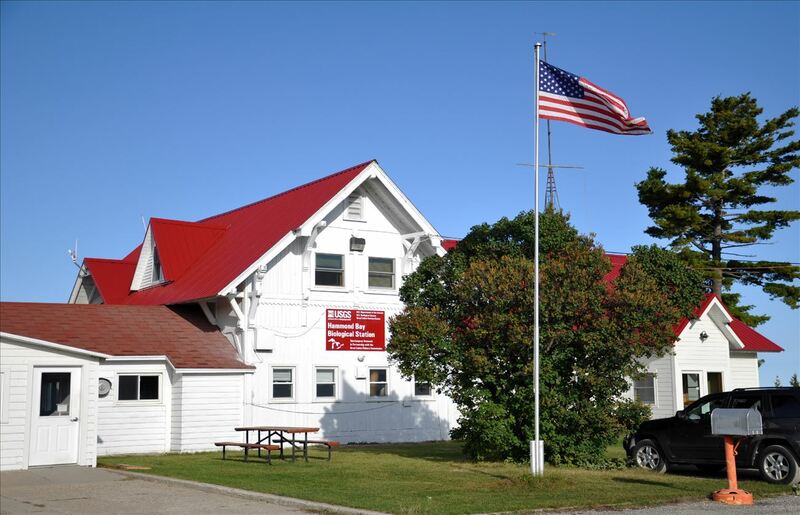 The Hammond Bay Biological Station serves as a hub for Great Lakes science, sea lamprey control, and restoration. For more than 60 years, the Hammond Bay Biological Station has been the hub for Great Lakes science, sea lamprey control, and restoration. The station supports Great Lakes Sea Lamprey science, management, and education thorugh a research partnership among the USGS Great Lakes Science Center, the Great Lakes Fishery Commission, Michigan State University, among others.